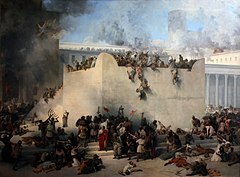 ^ "Dates for Tisha B'Av". Hebcal.com by Danny Sadinoff and Michael J. Radwin (CC-BY-3.0). Retrieved August 26, 2018.